In other words, we are still one of the poorest nations in Europe, despite all the funding that has come our way. Why? 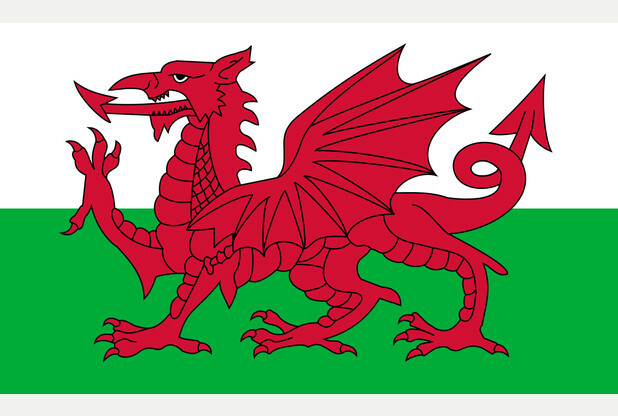 Generally speaking, I’m proud to be Welsh. Right now, not so much. Surely it’s time we take some responsibility for our own level of prosperity in this country instead of repeatedly taking the Welsh begging cap to Europe?